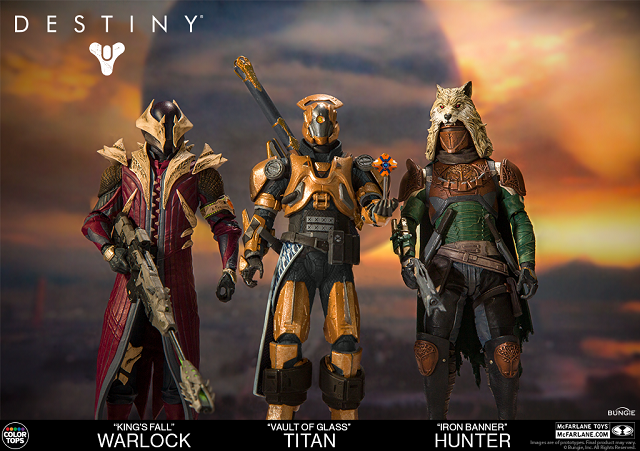 A dark shadow has fallen over our worlds. 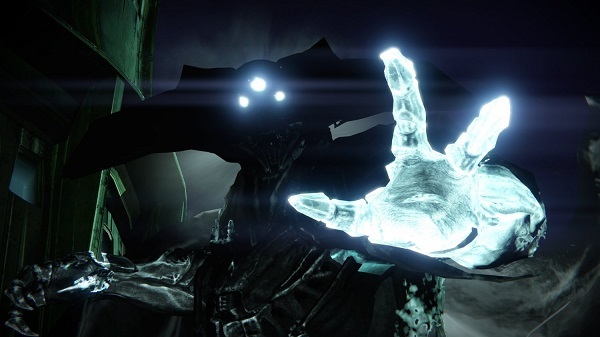 Oryx, The Taken King, is hell-bent on vengeance and is raising an army of corrupted "Taken" forces by manipulating the Darkness itself. 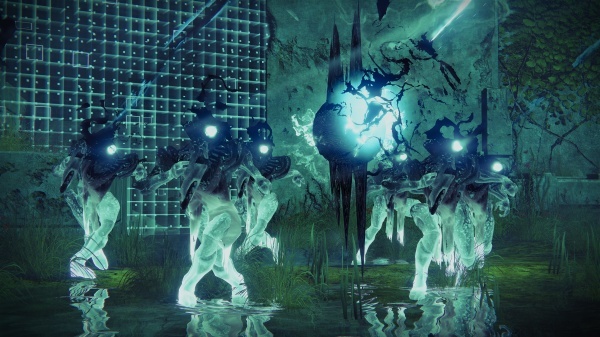 You must find a way into his impenetrable Dreadnaught ship to defeat The Taken King before he and his dark army consume our civilization and bring our solar system to ruin. 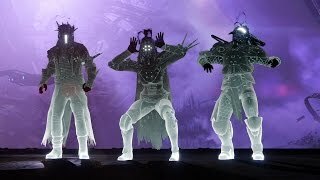 4/5/2016: The final livestream from Bungie covering the changes coming with Destiny Update 2.2.0 will take place on April 6th. 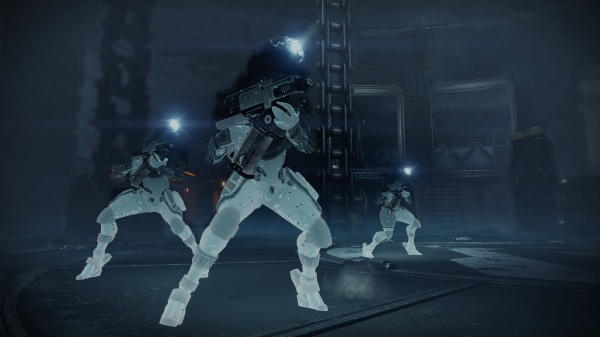 3/29/2016: The second livestream from Bungie covering the changes coming with Destiny Update 2.2.0 will take place on March 30th. 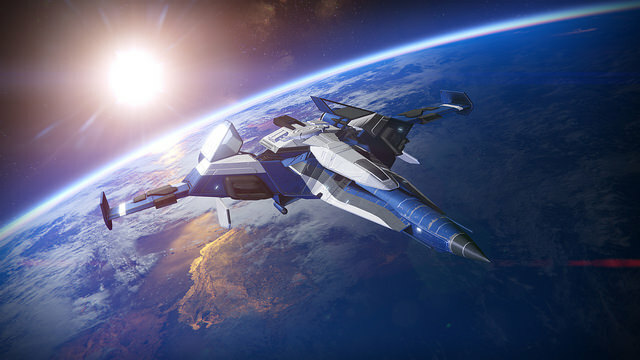 12/5/2015: The Sparrow Racing League event will run from December 8th through December 29th. 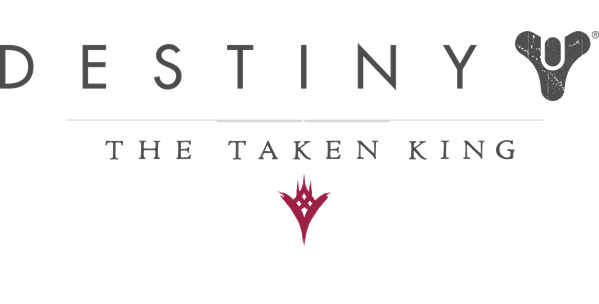 9/15/2015: The Taken King expansion for Destiny launches today on PS3, PS4, Xbox 360, and Xbox One. 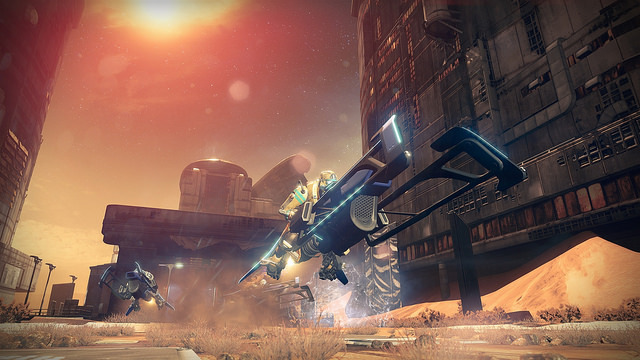 9/1/2015: Tomorrow, the third and final Bungie livestream will take place for the upcoming Destiny: The Taken King. 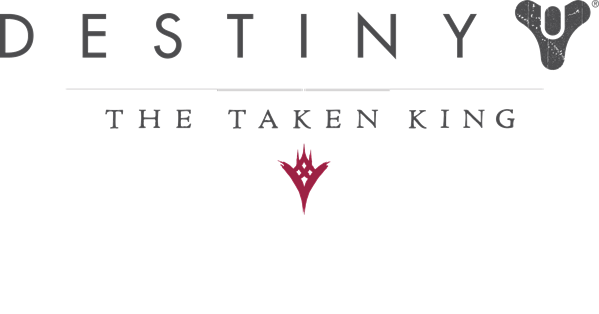 8/25/2015: Bungie will broadcasting a Destiny: The Taken King game session livestream on August 26th. 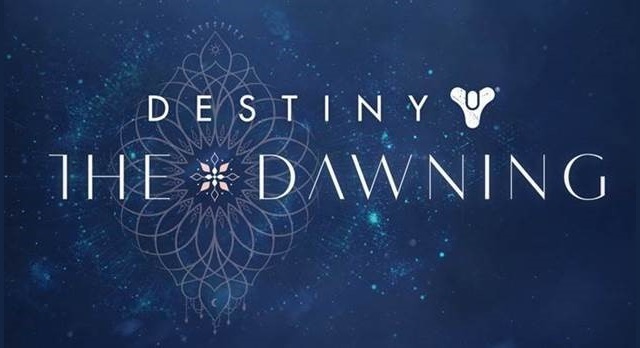 8/18/2015: The developers of Destiny: The Taken King will reveal more information on the game on August 19th. 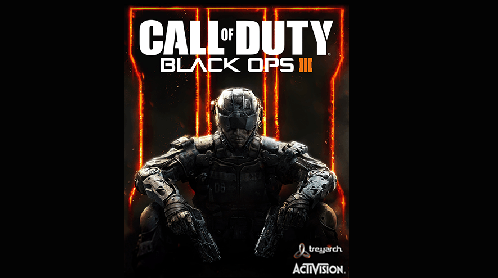 8/5/2015: Activision's game lineup at gamescom will include Black Ops III, Destiny: The Taken King, Guitar Hero Live, and Skylanders Superchargers. 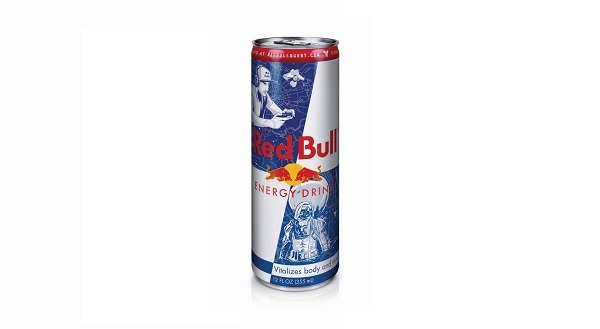 6/24/2015: Special Red Bull cans available this summer will include codes for bonus XP in Destiny and a quest in Destiny: The Taken King.